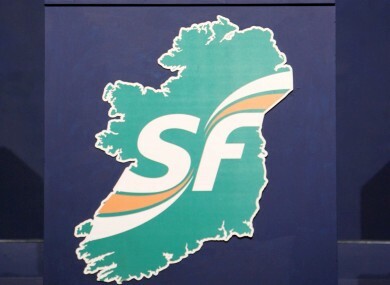 SINN FÉIN’S CONSTITUENCY office in Derry has been targeted in what is being investigated as a suspected arson attack. The PSNI said today that a rear window was broken and a flammable liquid was poured in shortly before midnight at the office in Eastway. The scene was preserved overnight and enquiries are ongoing this morning. Arson attack on Rath Mor Sinn Féin Office. Message to those responsible. It will be business as usual tomorrow for Derry Sinn Féin. Police have appealed for anyone with information or who witnessed suspicious activity in the area to contact them on 101. Email “Sinn Féin office in Derry targeted in suspected arson attack”. Feedback on “Sinn Féin office in Derry targeted in suspected arson attack”.